In the Republican primary for Governor, Scott Wagner beat out his challengers. 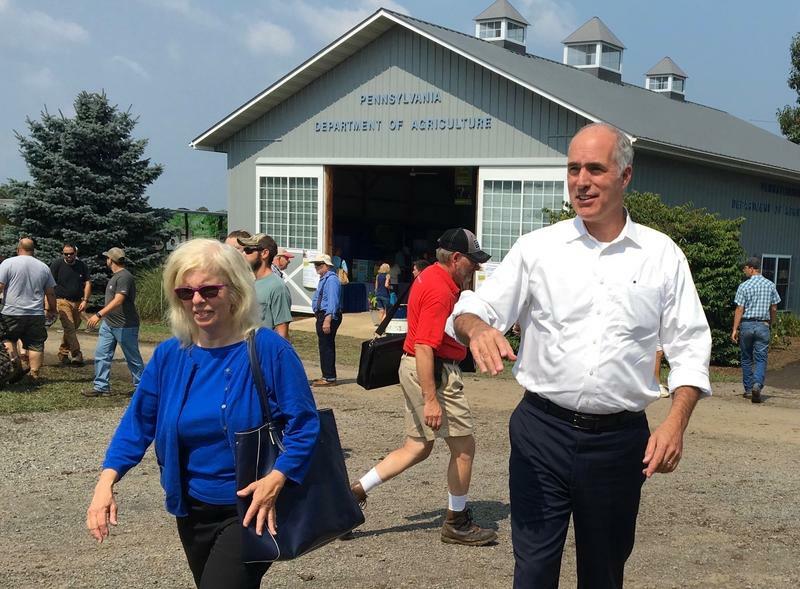 The Pennsylvania state senator and waste-hauling millionaire will face Democratic Governor Tom Wolf in November. 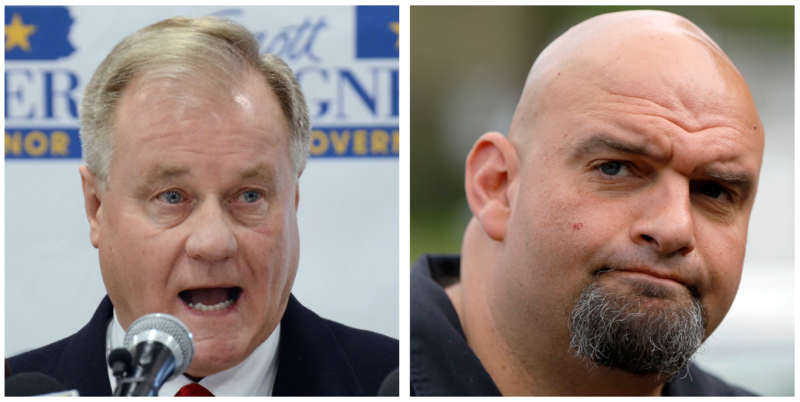 Polls have Wagner well behind Wolf, though he’ll have 6 months to try to change that.